The uniform committee needs your help! There are 3 areas we need help with this summer. If you can donate an hour or two of your time and are available days between June 19th and June 28th after 12:30pm we could use your help organizing and re-hanging our newly dry cleaned uniforms. 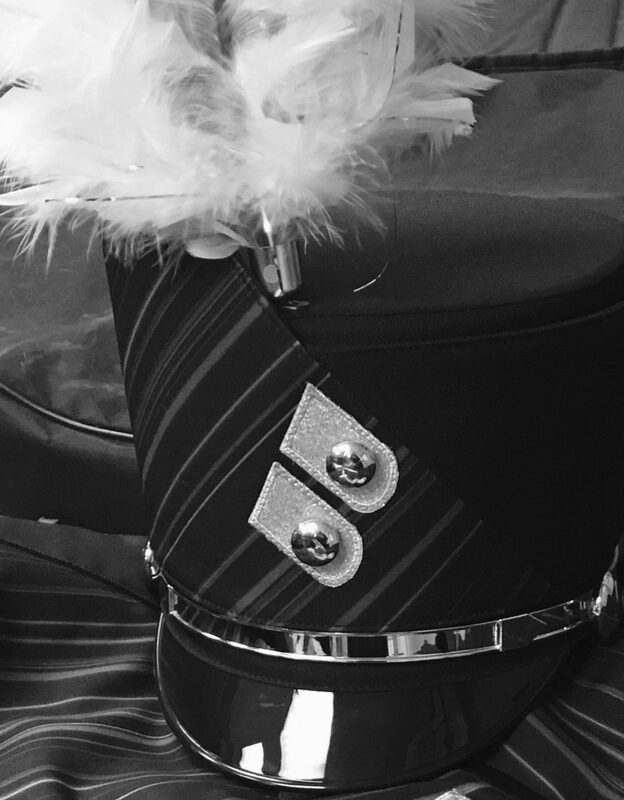 We also need help Tuesdays and Thursdays between 7pm and 9pm during band sectionals in June and during band camp in July to fit uniforms. Sewing experience is NOT needed for this. Alterations– calling all sewers! If you can hand sew- you can do this!! : ) Take uniforms home and alter them in your free time. If you can help with any of the above please contact: Susan Norris at mrslnorris@yahoo.com or call/text 402-992-2535. Next PostNext Summer Practice Information!